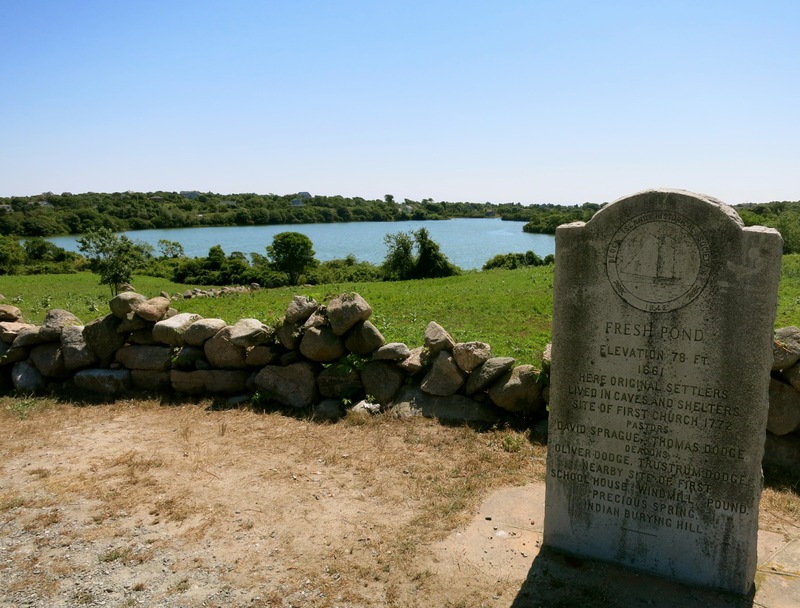 WHY GO: The smallest and closest of the New England Islands (along with Martha’s Vineyard and Nantucket), it’s slightly over an hour from New London, CT by high-speed ferry to this baby-chick shaped chunk of land just 7 miles long and four miles wide. 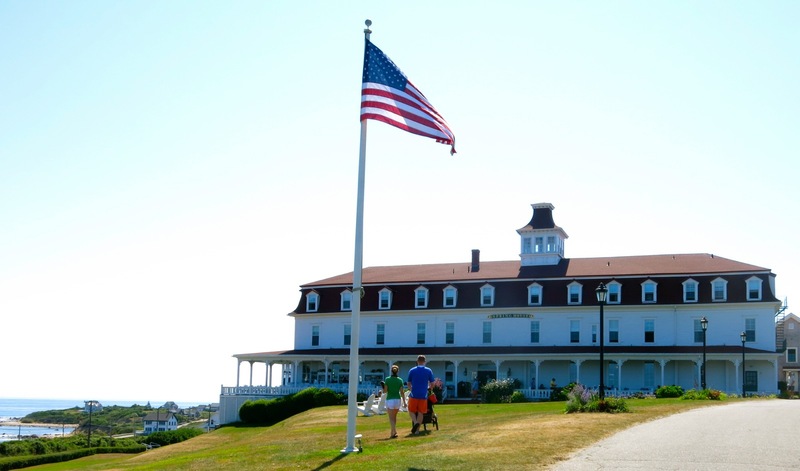 In the late 1800’s, Victorians built hotels overlooking harbor and ocean, and miraculously, many still stand, imbuing Block Island RI with a “lost in time” aspect. For years, tourists walked or biked to explore. Then, mopeds and scooters became a preferred mode of transport. Now, in season, you’ll be confronted with a fusillade of huge, gas-guzzling cars. 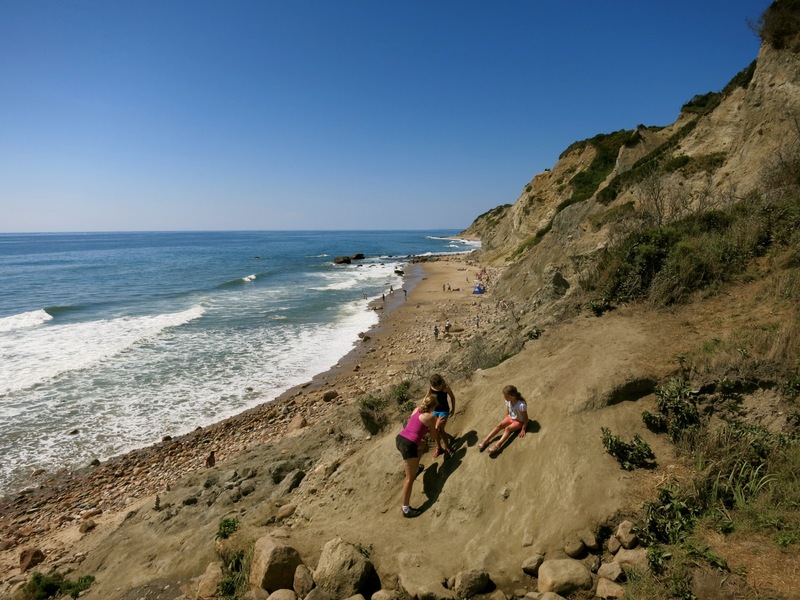 But on this Getaway Maven’s pictorial walkabout, ignore the road-hog SUV’s and discover the stone walls, clay bluffs, Andrew Wyeth like lighthouses, cemeteries, ponds and trails that make Block Island so alluring. 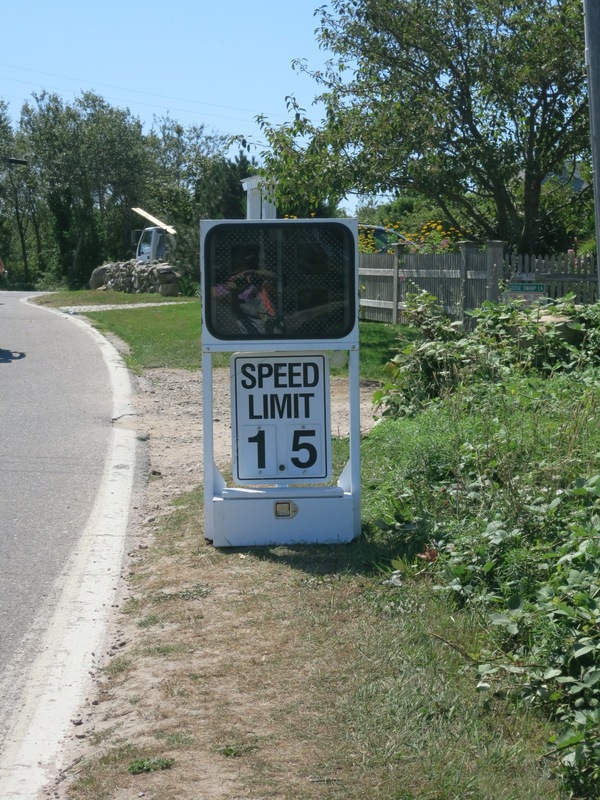 GETTING TO BLOCK ISLAND: Take the no-car High Speed Ferry from New London, CT. It takes a bit over an hour – and brings you right into the heart of Old Harbor. $25 each way, $35 with bike. 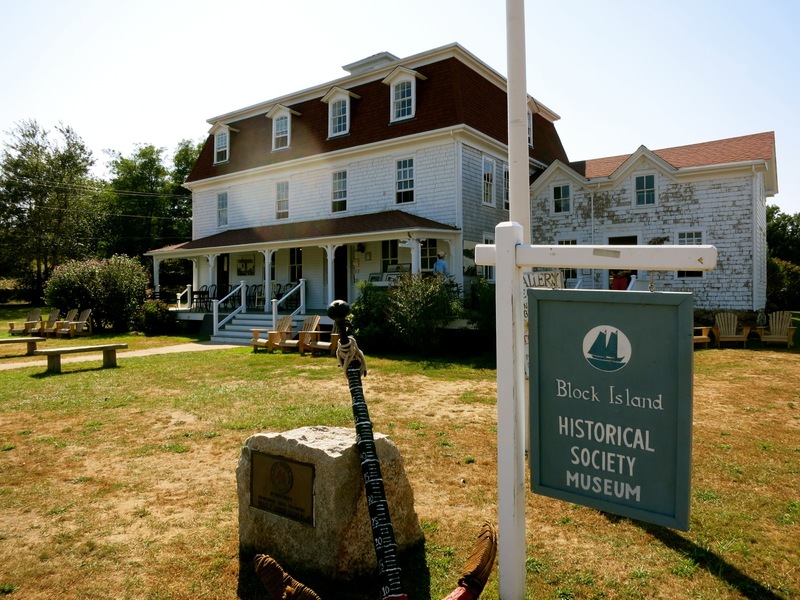 VISIT: Block Island Historical Museum and Gallery. Start here for an orientation of the island. It’s stocked with requisite 10,000-year-old Native American arrowheads, along with artifacts from first settlers, and photos of offshore boating disasters. Pictures of piles of frozen bodies from the Feb. ’07 Larchmont Steamship Disaster are particularly horrifying. Open daily during the summer, 11am-4pm, $6. 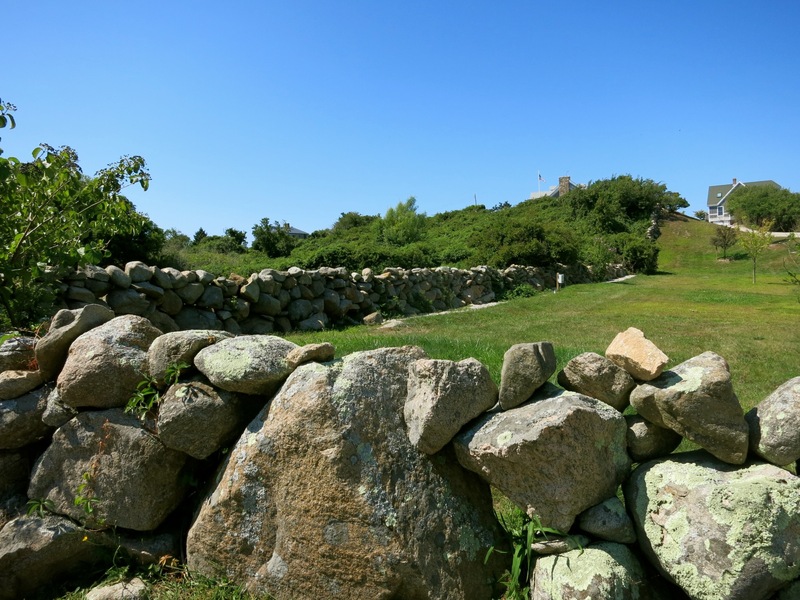 WALK: 7 Mile loop tour – south from Old Harbor to Mohegan Bluffs, up to New Harbor and back to town. 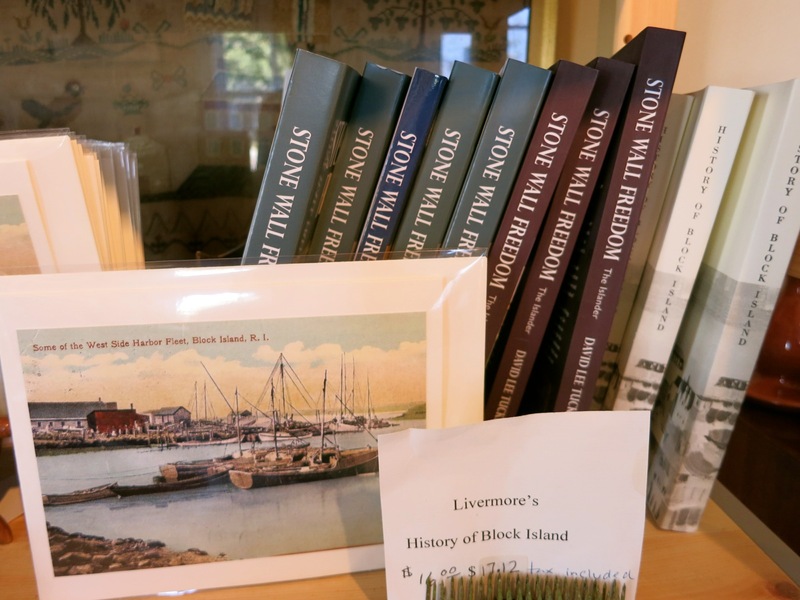 With variations of landscape, from forceful surf, clay cliffs, silent ponds, yachting centers, salt marsh and stone walls (legend has it that Block Island slaves built these walls to win their freedom, as told in a trio of historical fiction novels, Stone Wall Freedom, by David Tucker), it’s a fantastic overview of the best of the island. 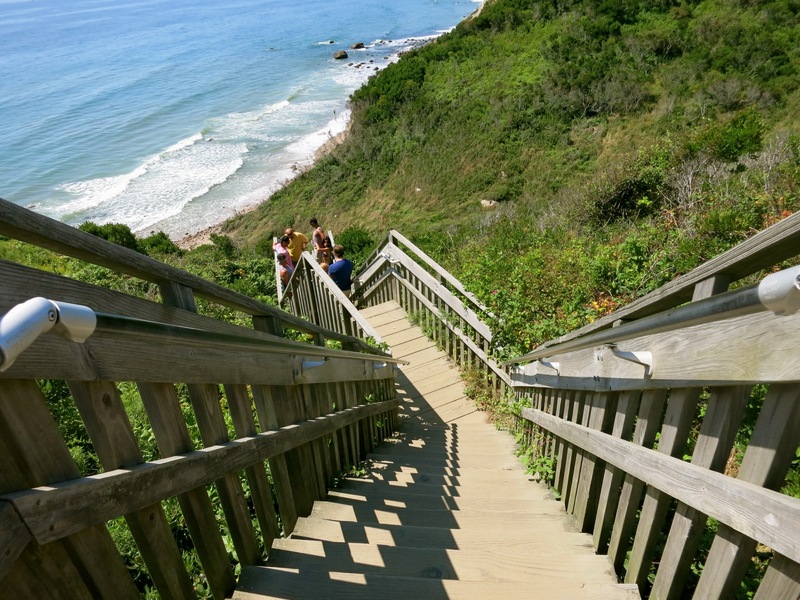 Stop at the Southeast Light, descend down to Mohegan Bluffs beach, see the gravestone of a 170 year old island woman, grab a bite and watch planes coming and going at Bethany’s Diner at the Block Island Airport, and mingle with the boat captains at New Harbor Marinas. 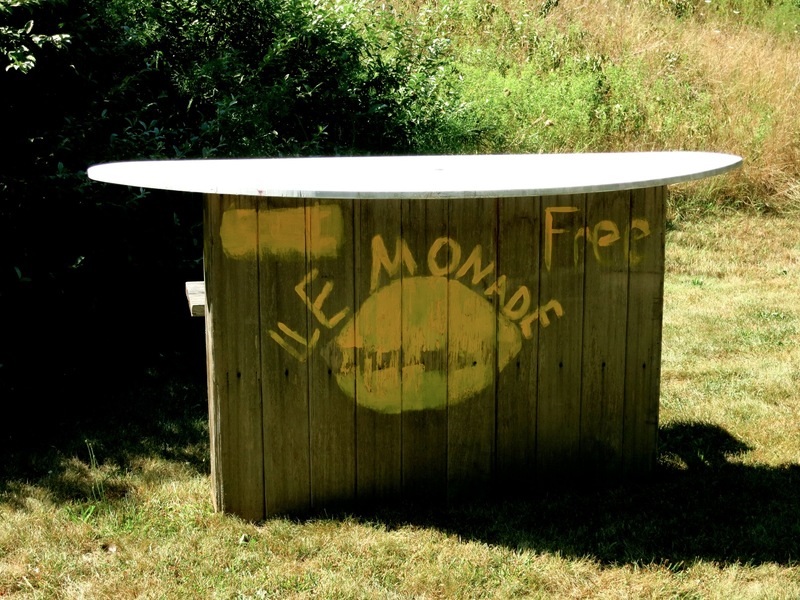 Here are some photos to get you primed…. 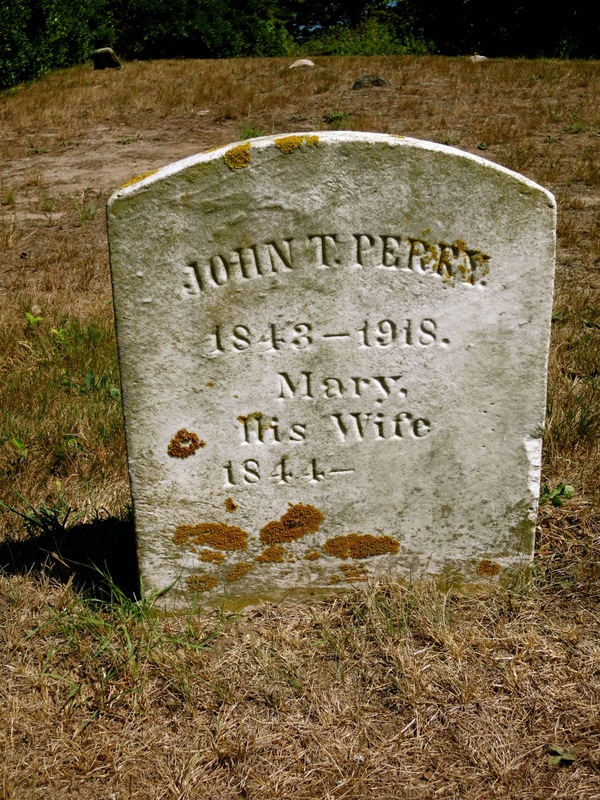 John Perry Gravestone at Indian Cemetery across from Fresh Pond. Note that wife, Mary does not have a death date, making her a hearty 170 years old this year. WALK: 8-mile round trip back and forth from Old Harbor to the North Lighthouse. 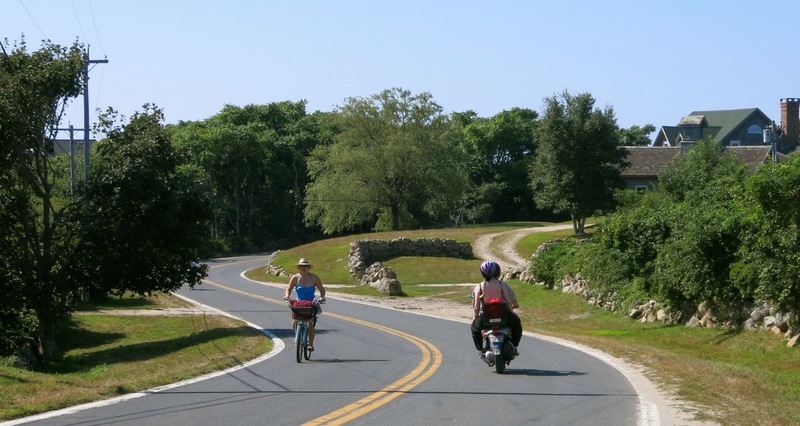 Begin in town on Corn Neck Road, which shoots north for 4 miles to the northern tip of Block Island. 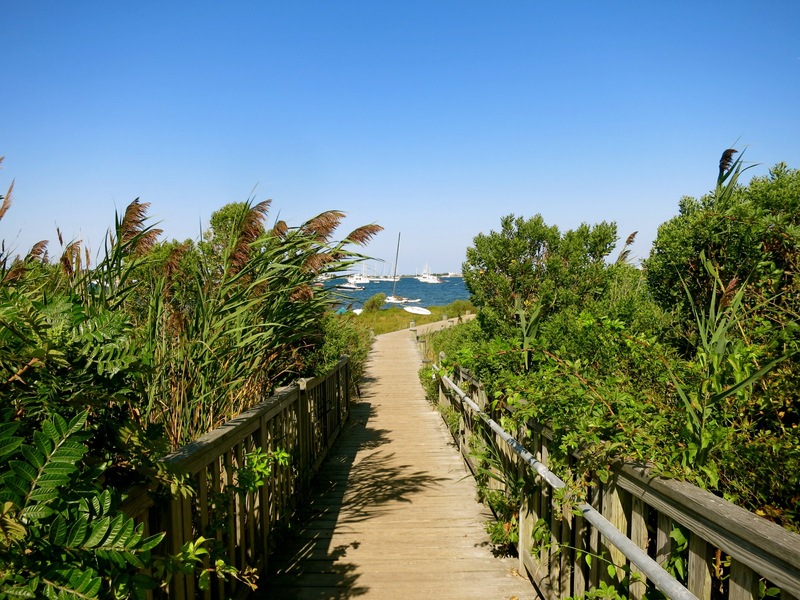 You’ll keep a series of beaches, collectively known as Crescent Beach, on your right and will encounter an access-way boardwalk to Great Salt Pond on your left. 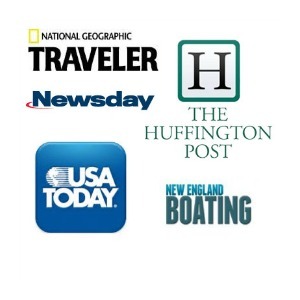 Take it for unparalleled views of boats at moorings and salt marsh. 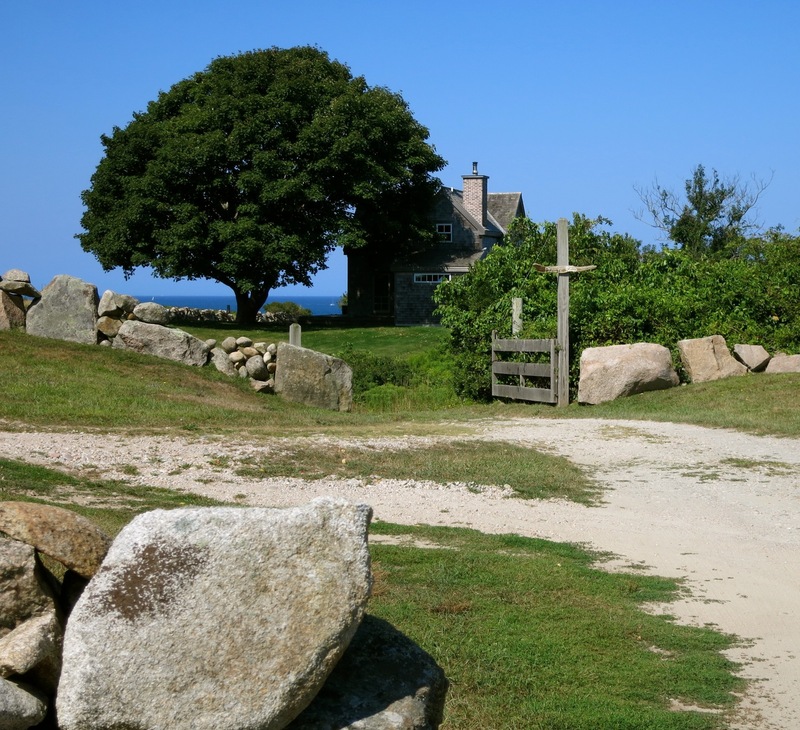 A few miles up Corn Neck Rd, you’ll find The Labyrinth, a meditative stone pathway. 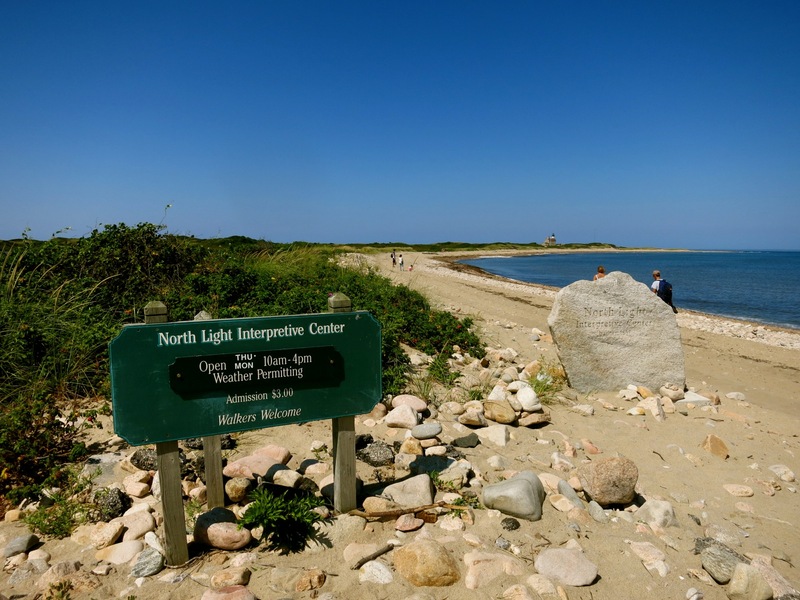 Stop for a few pensive minutes, then continue on to the North Lighthouse – a ¾ mile walk on a pebble-strewn beach. It’s like being inside an Andrew Wyeth Painting. 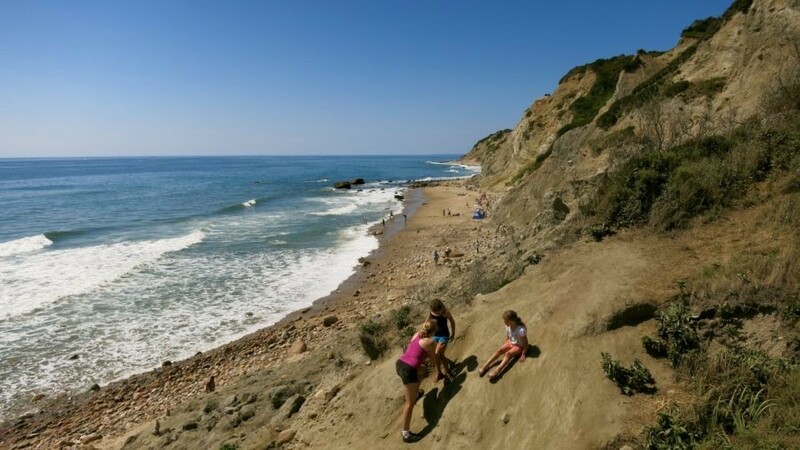 On your way back to town, you can choose the Clayhead Trail, which runs along the ridge of the Clayhead cliffs on the north part of the island. Truly stunning. WALK: The Greenway. 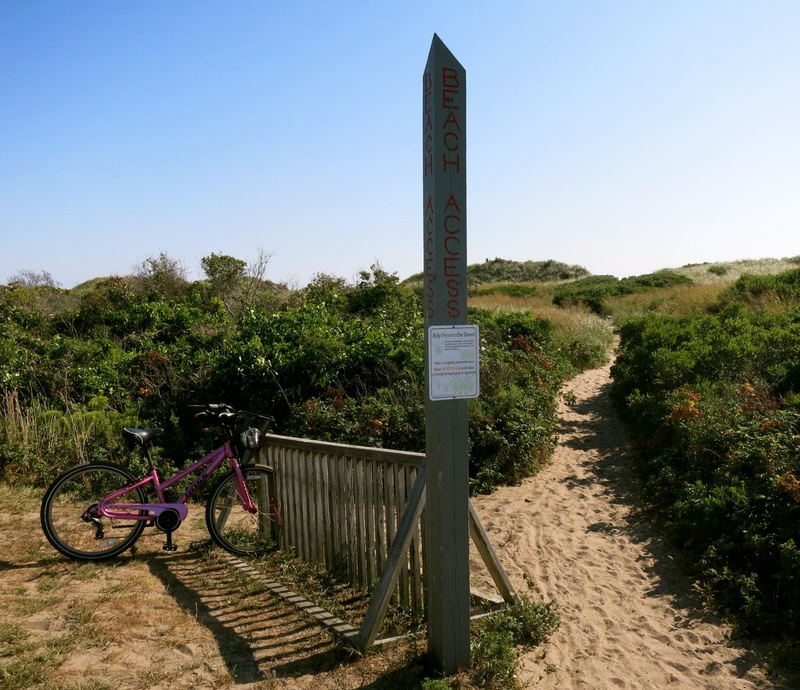 Inspired by the Greenway trails of England, the Block Island Greenway includes 15 miles of cleared trails, winding through the southern half of the island. Nathan Mott Park, the Enchanted Forest, Turnip Farm, and Rodman’s Hollow can all be accessed via the Greenway trail system. Access points can be found on Lakeside Drive, and along Old Mill, Cooneymus, West Side and Beacon Hill roads. 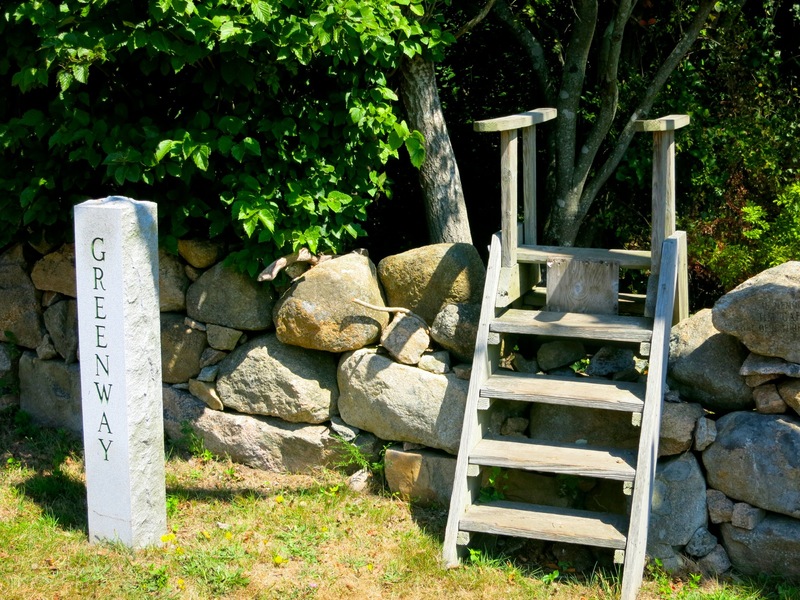 Look for granite Greenway markers, turnstyles and steps over stone walls. 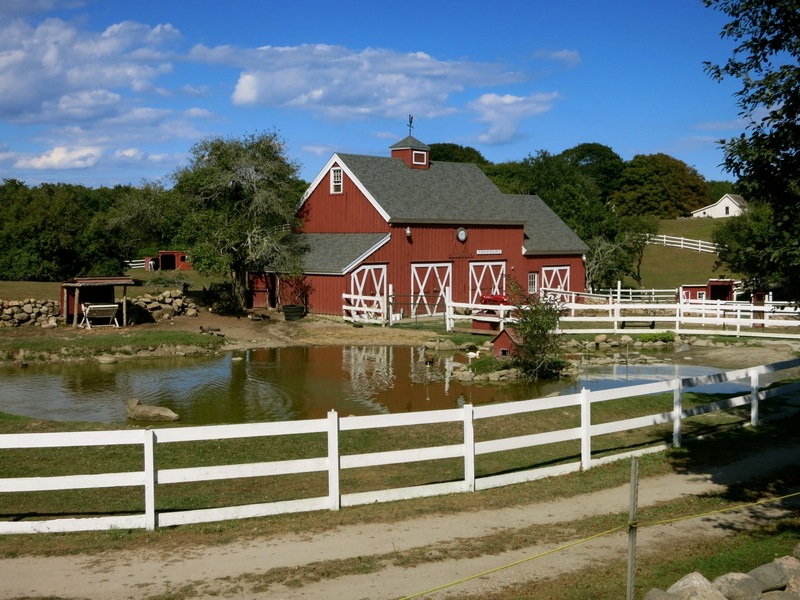 Pull out on Beacon Hill at Beacon Hollow Farm – an animal rescue sanctuary owned by retired doctor, John Willis. Say hi to the horses, donkeys and goats that “Doc” Willis has saved, but try to stay away from the black goat, Piggy, who’s prone to butting visitors with her sharp horns. The red barn is one of Block Island’s most photographed buildings. Move over Krispy Kreme! 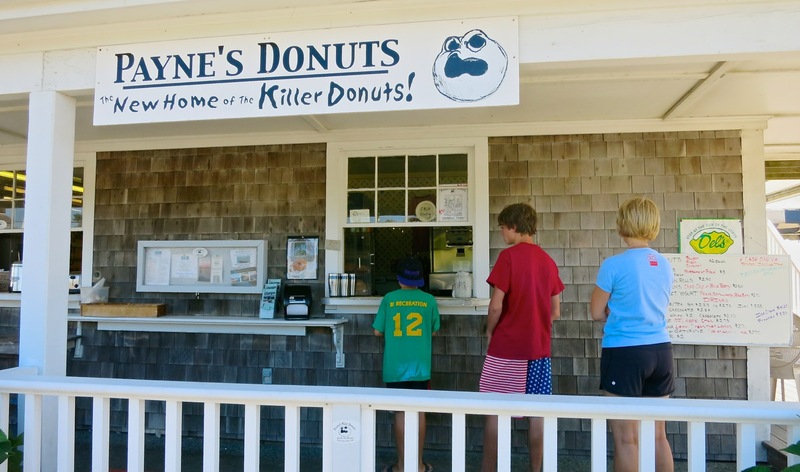 Payne’s Donuts on Block Island takes the cake. BREAKFAST/SNACK: Payne’s “Killer” Donuts. These small, warm, crunchy outside soft inside granulated sugar encrusted beauties are worth blowing any diet for. Move over, Krispy Kreme, Payne’s is here. BREAKFAST/LUNCH: Topside Café (on top of Poor People’s Pub) for great and healthy Acai Bowls and fresh, fresh Hawaiian style Poke fish. BREAKFAST: Aldo’s Bakery. 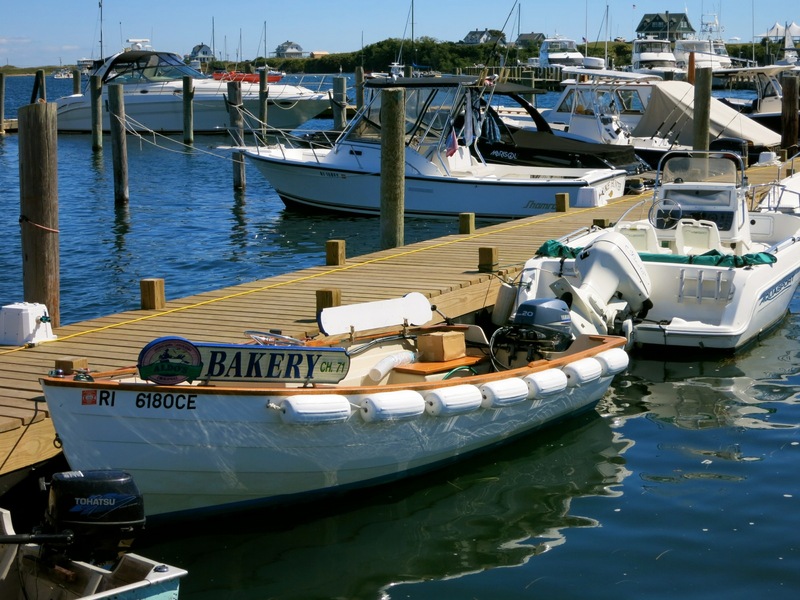 Aldo’s Old Harbor location is a long-standing BI tradition, and even those who arrive by boat thrill to the Aldo’s delivery launch, which makes its way around the moorings in New Harbor/Great Salt Pond every morning in season bearing fresh-baked goods. 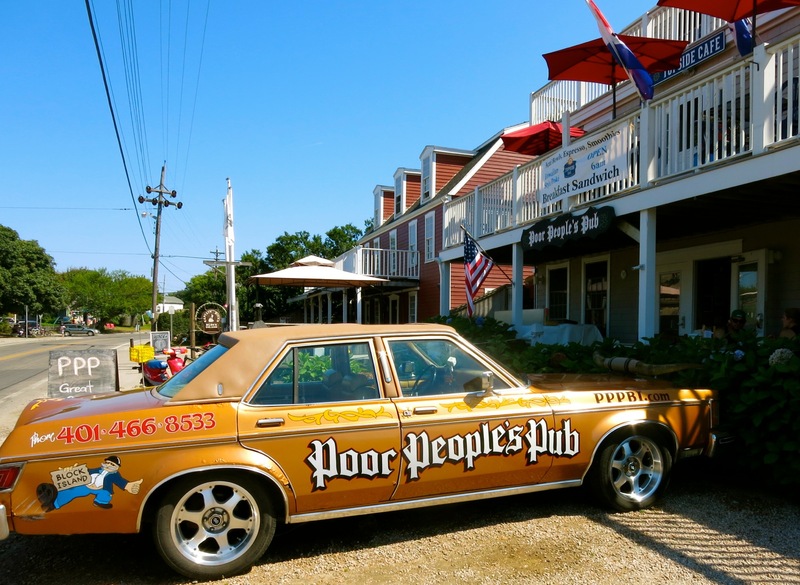 LUNCH/DINNER: Poor People’s Pub. On the one hand, it’s got Junk Fries, smothered sandwiches and the specialty crazy-good Chili Mac and Cheese ($13). On the other, Veggie Burgers. You decide. LUNCH/DINNER. 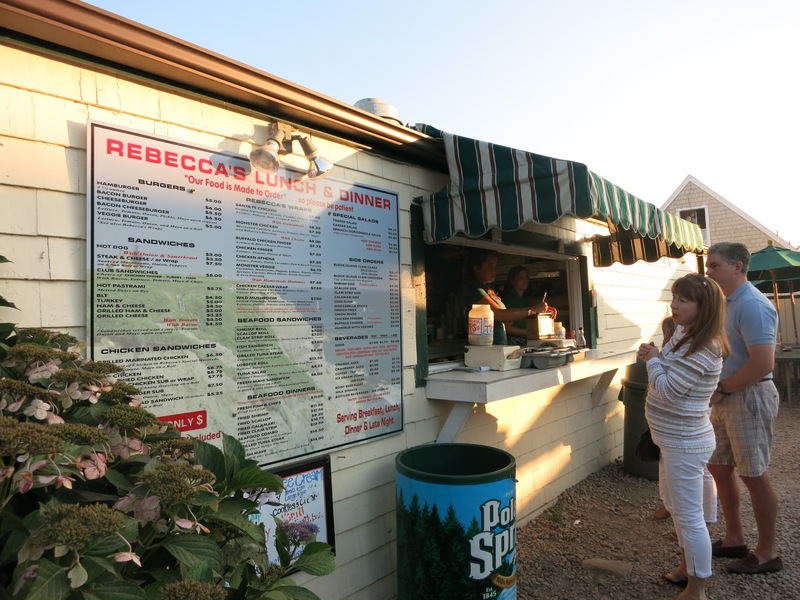 Rebecca’s. 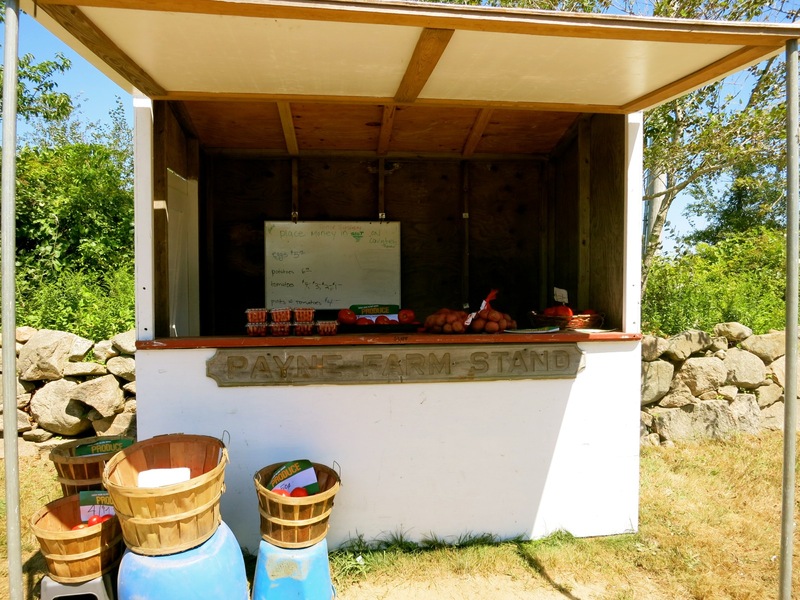 It’s just a shack in town, but has earned its chops by going beyond the typical fried clam fare and into “Hummus With Veggies” to suit a variety of eaters. 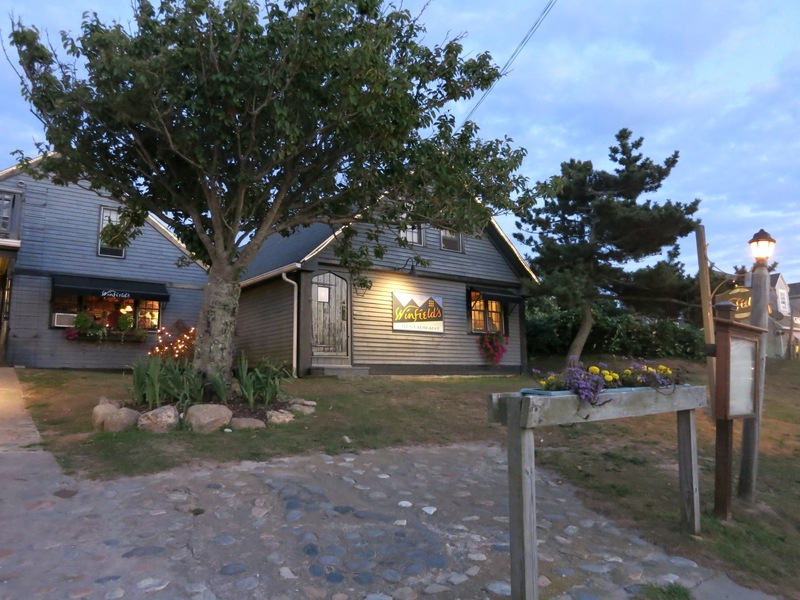 LUNCH/DINNER: The Beachead – the only restaurant with Crescent Beach at its front door. 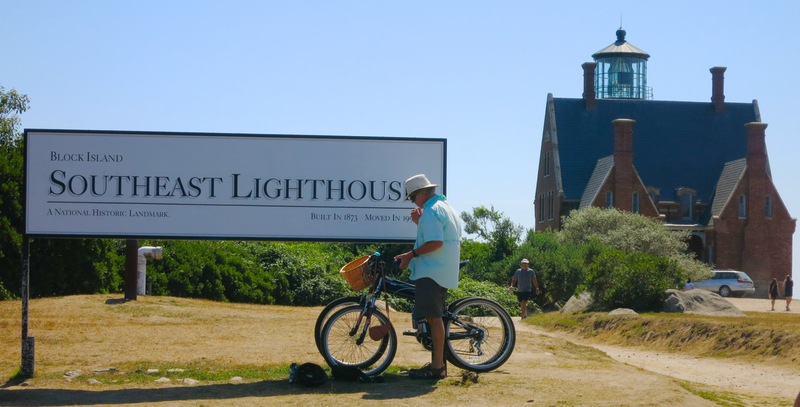 A perfect stop before and after your North Lighthouse trek. LUNCH/DINNER: Dead Eye Dicks. 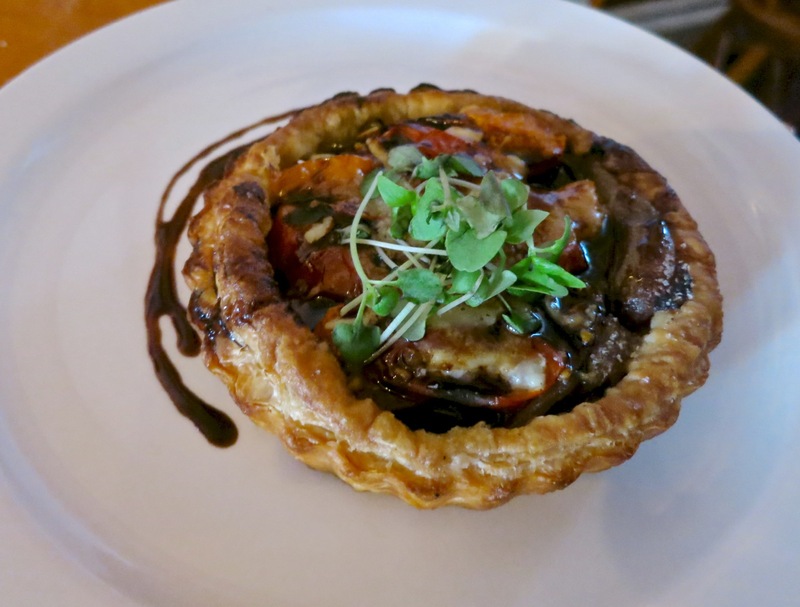 Another BI mainstay – this one in New Harbor overlooking Great Salt Pond. LUNCH/DINNER The Oar. 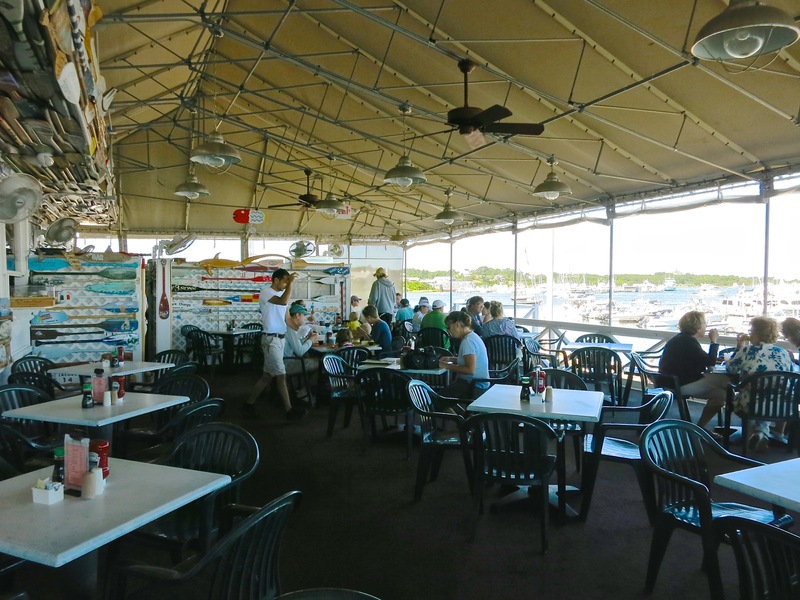 Open on all sides – essentially a covered deck, the Oar has some surprisingly inventive and pulled-from-ground fresh cuisine. 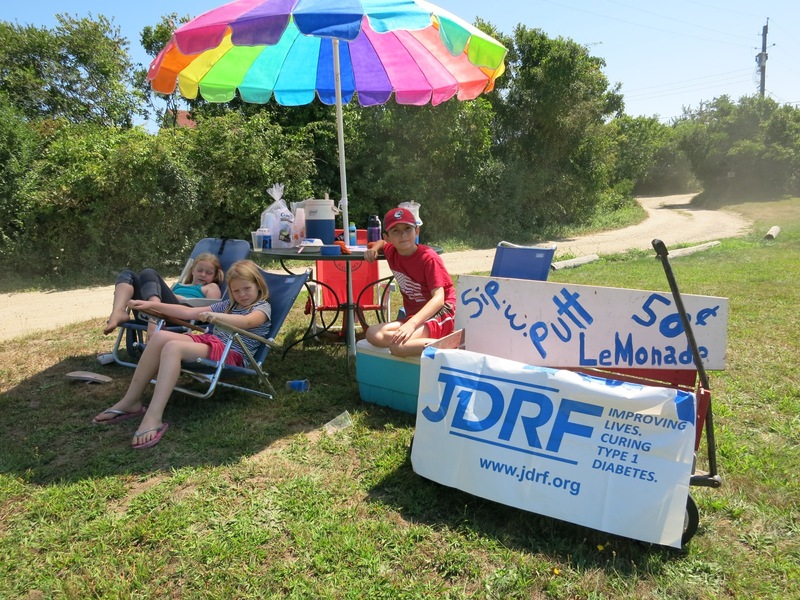 A favorite of boaters, it’s right in the Block Island Boat Basin Marina. DINNER: Eli’s. Intimate, innovative, sophisticated and “resort casual” – Eli’s is a hot ticket on summer nights, so make reservations far in advance. DINNER: Winfield’s. A Ye-Olde Tavern style fine dining meat, potatoes and fish spot always a hit with tourists and summer residents. 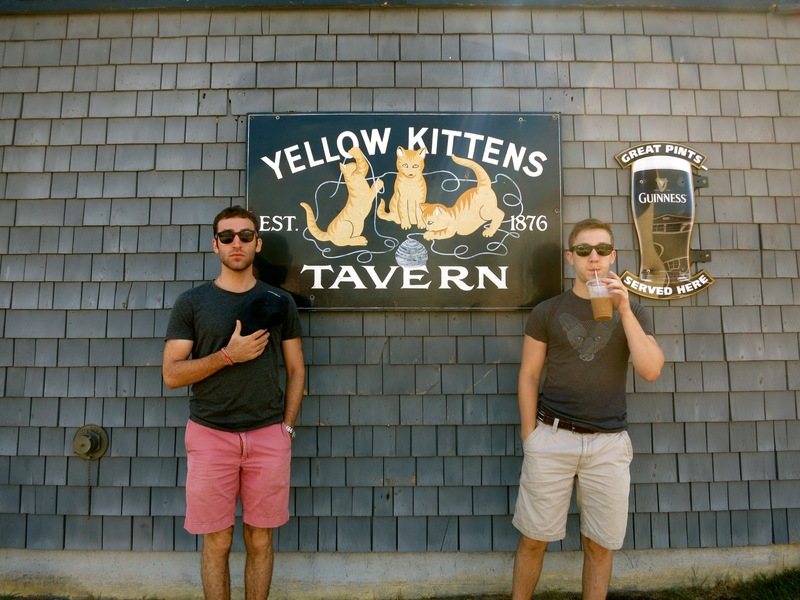 DRINKS: Yellow Kittens – if only for the name. Spring House porch for sweeping ocean views. Surf Hotel back deck for Crescent Beach sunsets. In season, the nicest hotel, inn and B&B rooms can start at $500 per night, even for small ones. 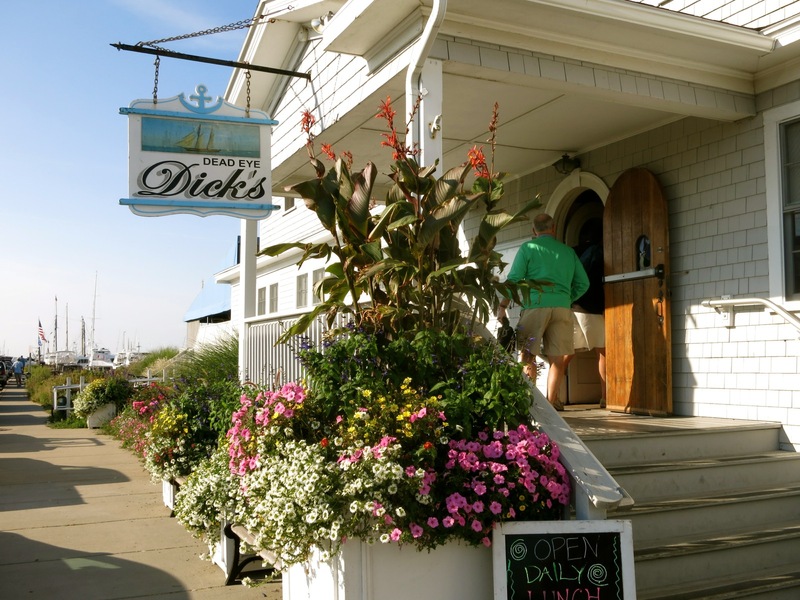 Old-fashioned breezy shore, no a/c hotels with squeaky beds and shared baths are around $200 per night in season. 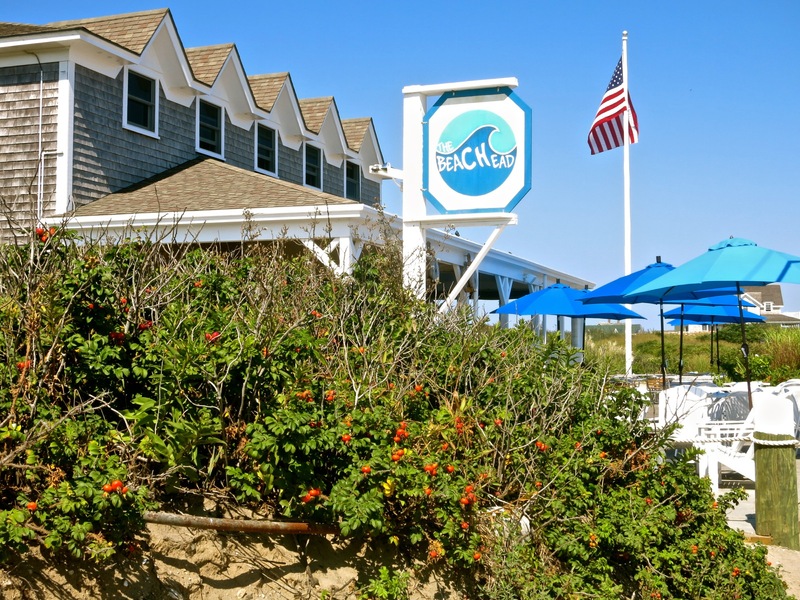 Consider coming in early May or in September after Labor Day for the best rates and, in the view of many islanders, for the best weather. RENT A HOUSE: You can find a range of prices through VRBO. If you don’t have a car, best to find a place a block or two from Old Harbor. 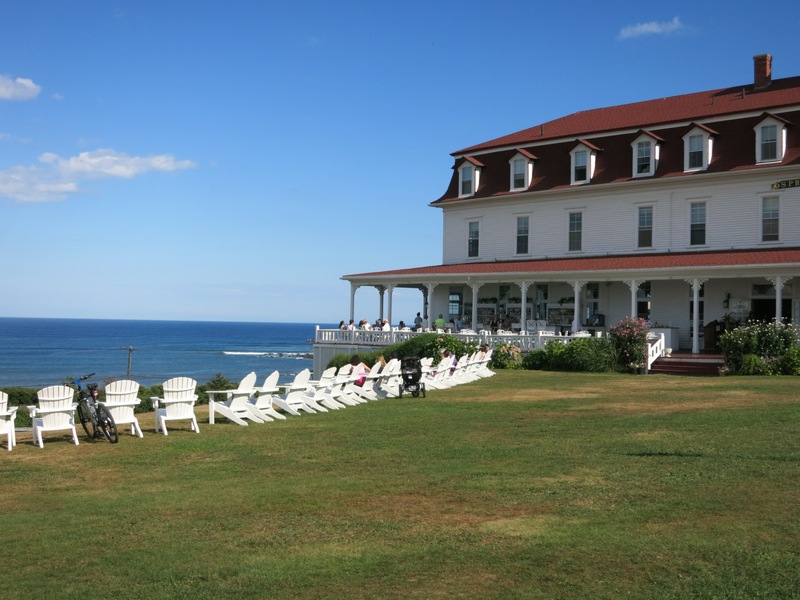 STAY: There are a few dozen places to stay ranging from the charming Blue Dory Inn and Victorian-era National Hotel in town, the shore-fancy Hotel Manisses and 1661 Inn on Spring St. and the venerable Spring House Hotel, with arguably the best view on the island.